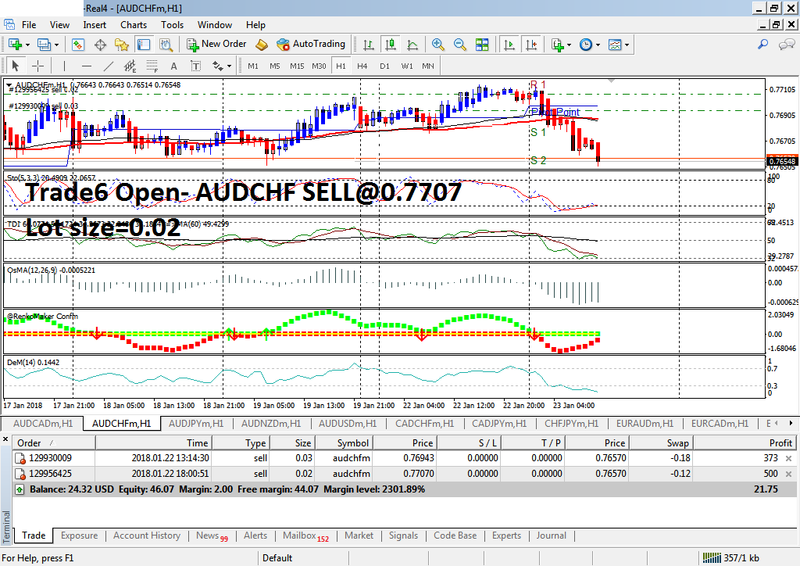 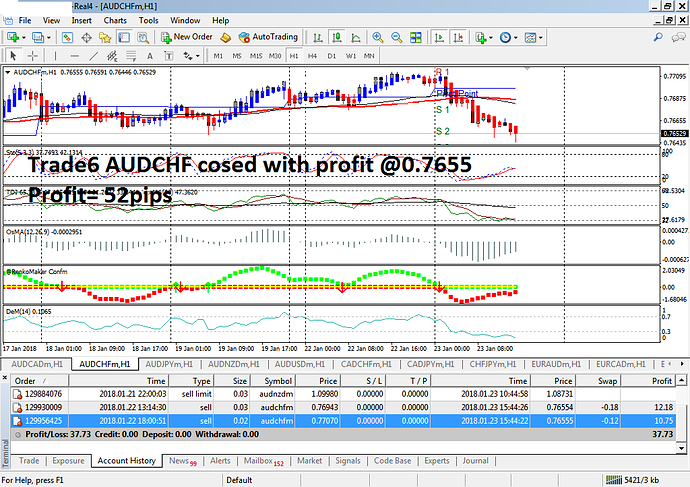 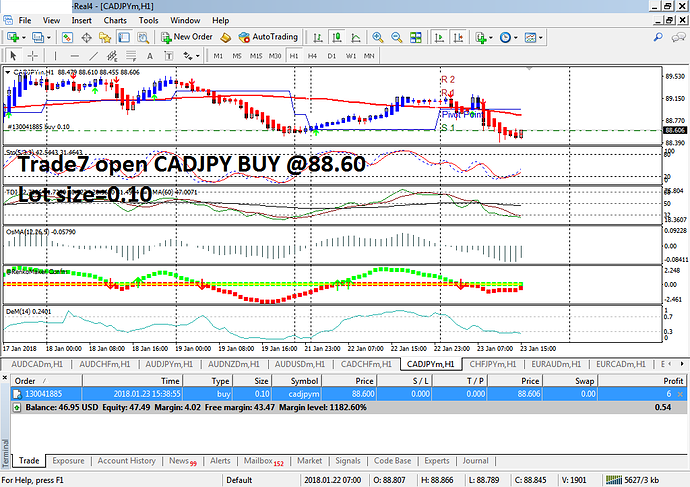 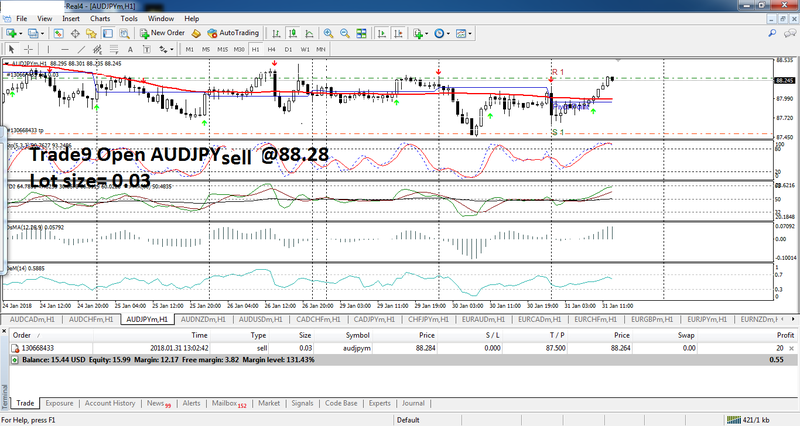 Trade5 closed with profit of 103PIPS. 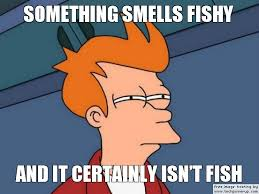 just landed on this forum. 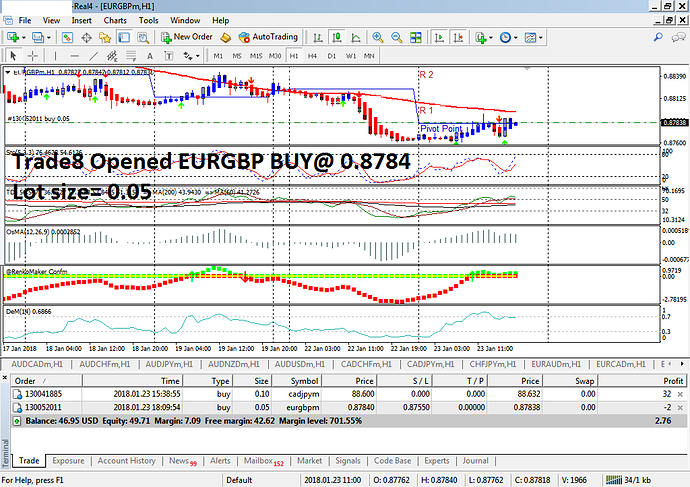 Last trade8 EURGBP was closed with a loss of 29pips.